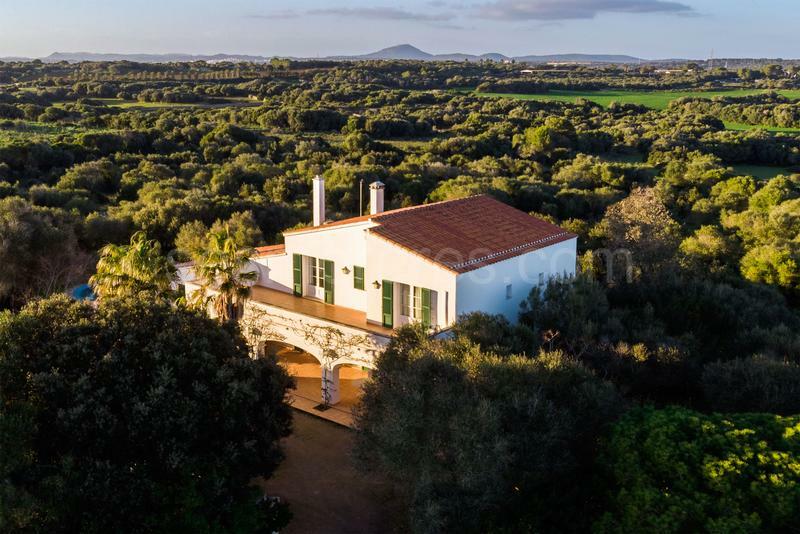 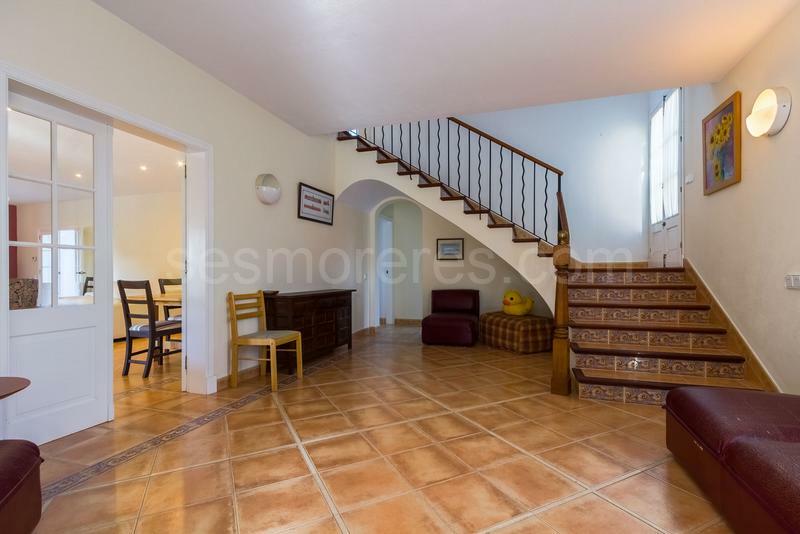 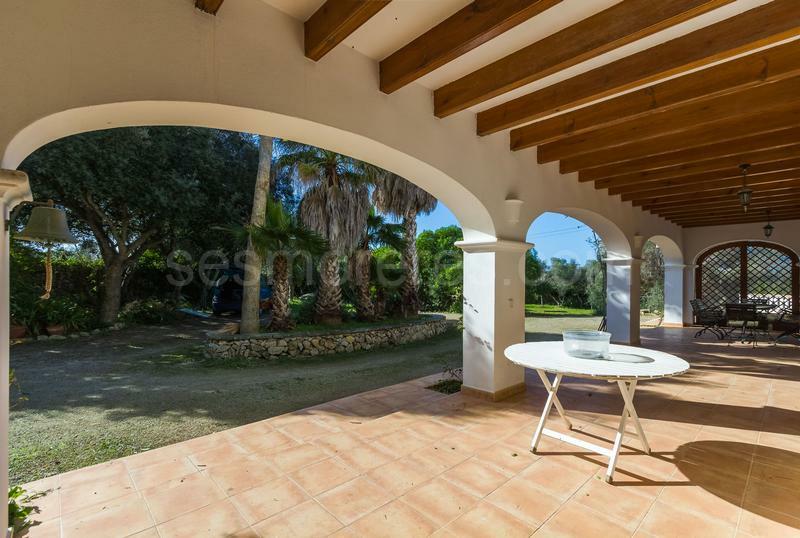 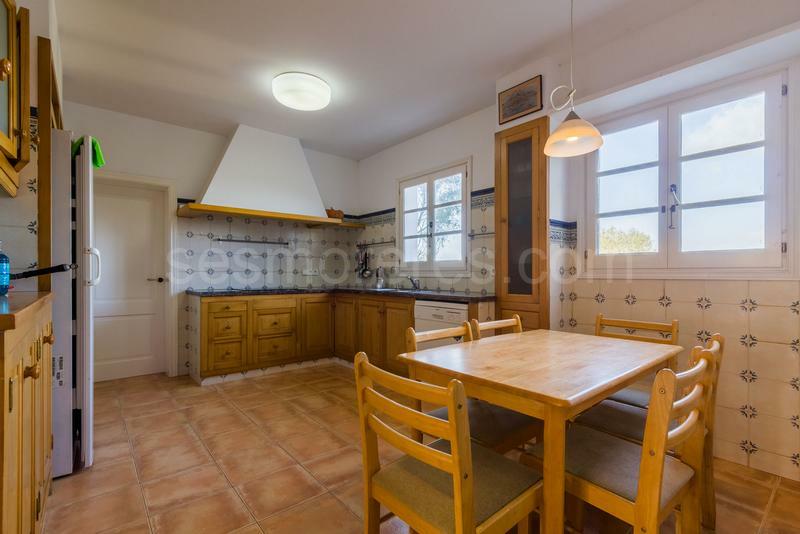 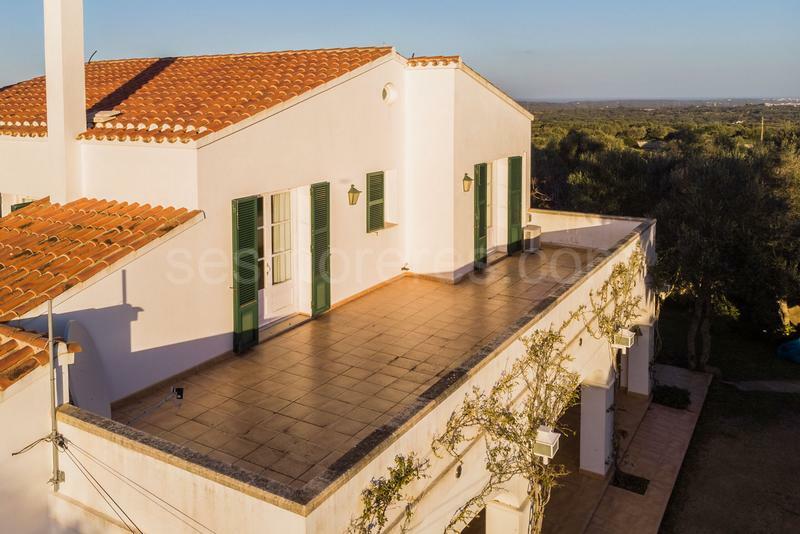 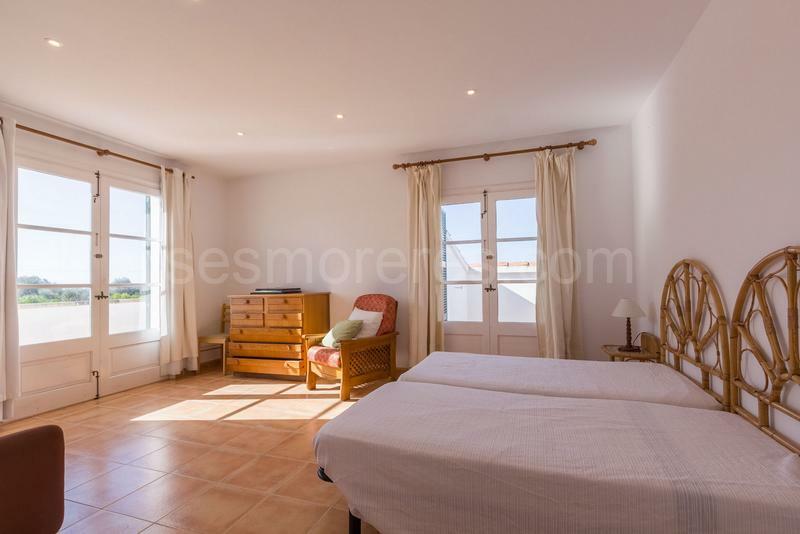 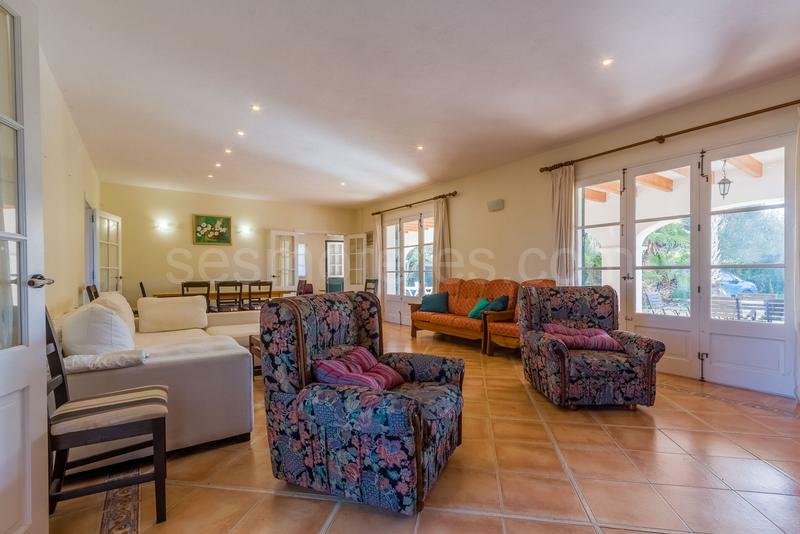 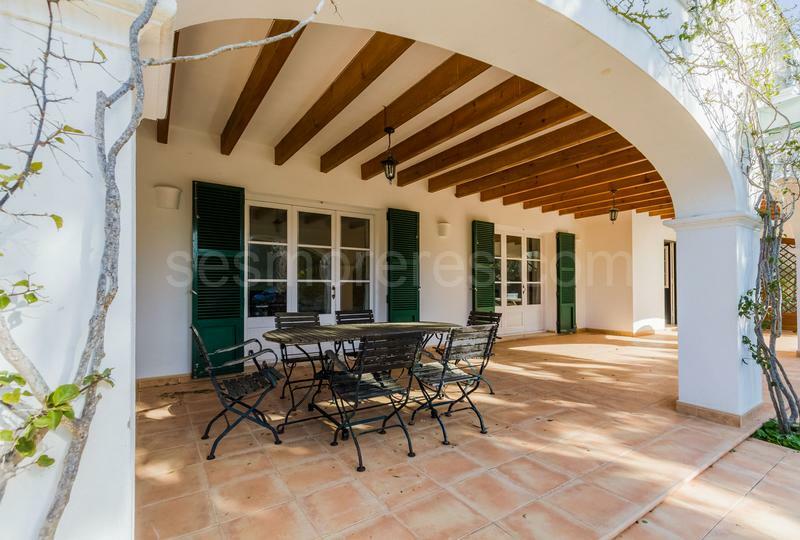 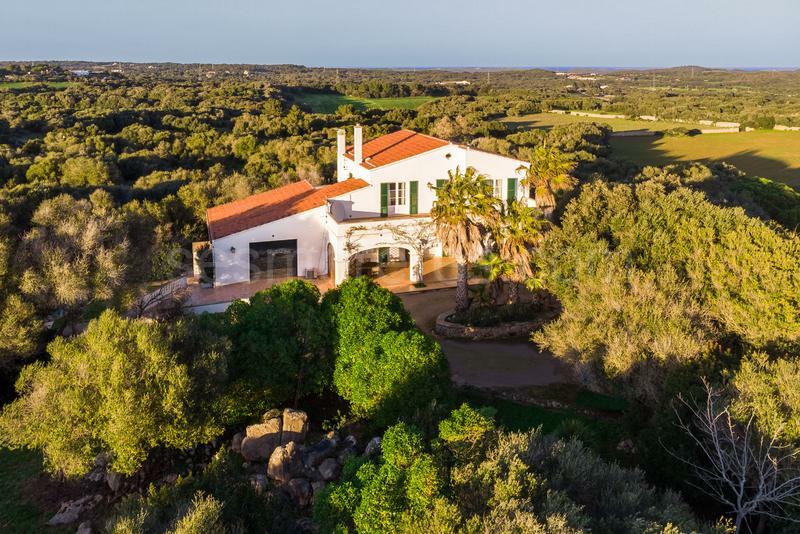 Country estate located on one of the most charming and best located roads that can be found in the south east corner of Menorca. 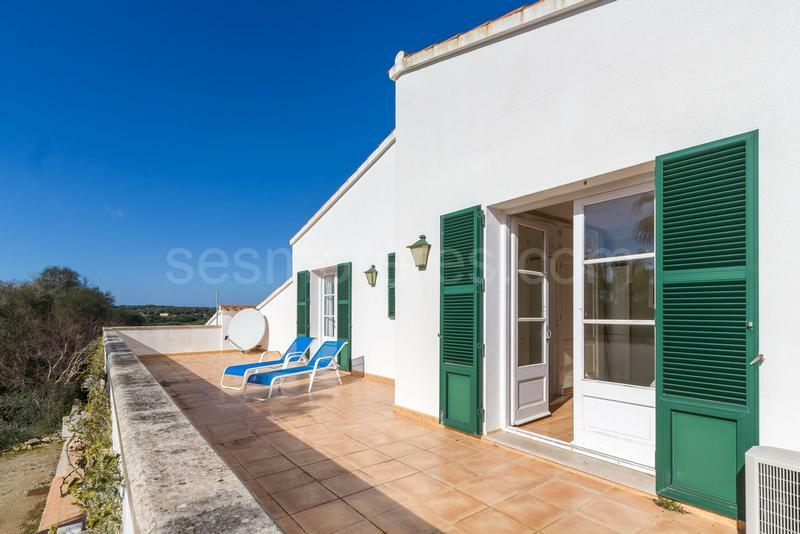 On a high point where you can see much of the island and even some sea views. 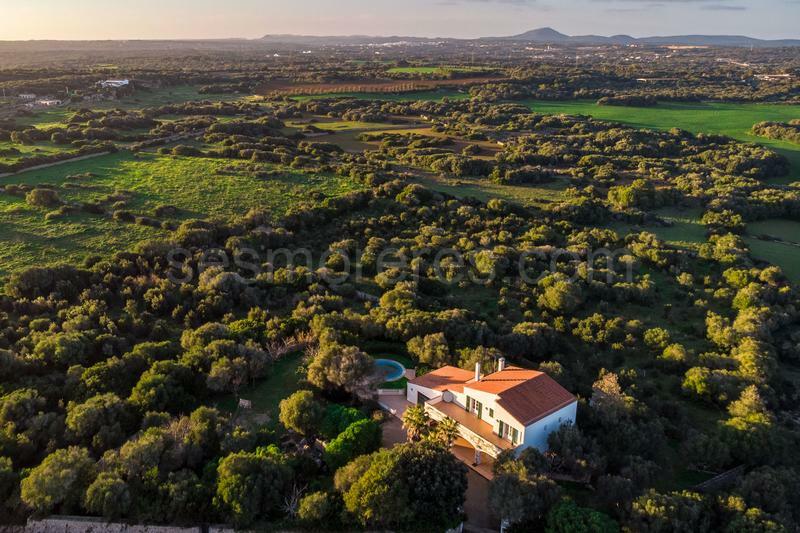 The house was built by the current owners in 2002 and has many details, large spaces, beautiful terraces and a large area of land of 43.850m2 spread over beautiful native forests and grazing areas. 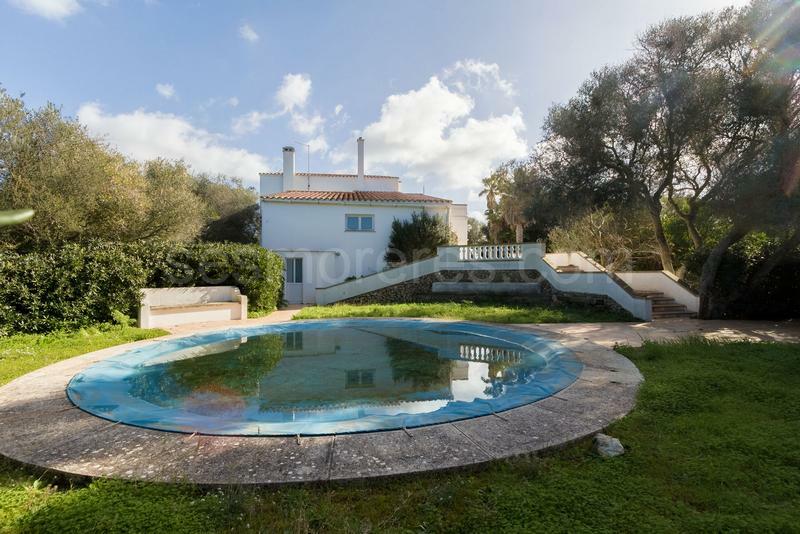 Built surface 350 m², 43851 m² plot, 5 bedrooms (5 double), 4 bathrooms, kitchen, laundry, dining room, terrace, garden, built-in wardrobes, heating, construction year (2002), fire place, air conditioning, swimming pool, Storage room.